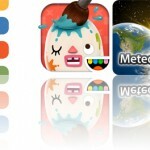 We’re all about getting the most out of your iDevices with today’s AppsGoneFree collection. Learn all about the latest and greatest apps and games with our very own AppAdvice app! Remotely control your computer from your iPhone or iPod touch with Splashtop. And view, edit, and manage your documents with Briefcase Pro. Camera360 Concept – HelloCamera ($0.99 → Free, 35.8 MB): A single app that allows you to capture photos, apply filters and frames, create collages, and share. It’s the ideal app for anyone who wants a camera app that can do a little bit of everything. Camera360 isn’t just a concept, it’s a full fledged photo studio. You’re able to apply a wide variety of filters to your camera feed in real time along with six different frames. You’re also able to apply both filters and frames after the fact or to photos imported from your library. Once you have something captured, you’re able to edit and adjust your work. Camera360 also includes the ability to create collages, and a huge collection of sharing options. 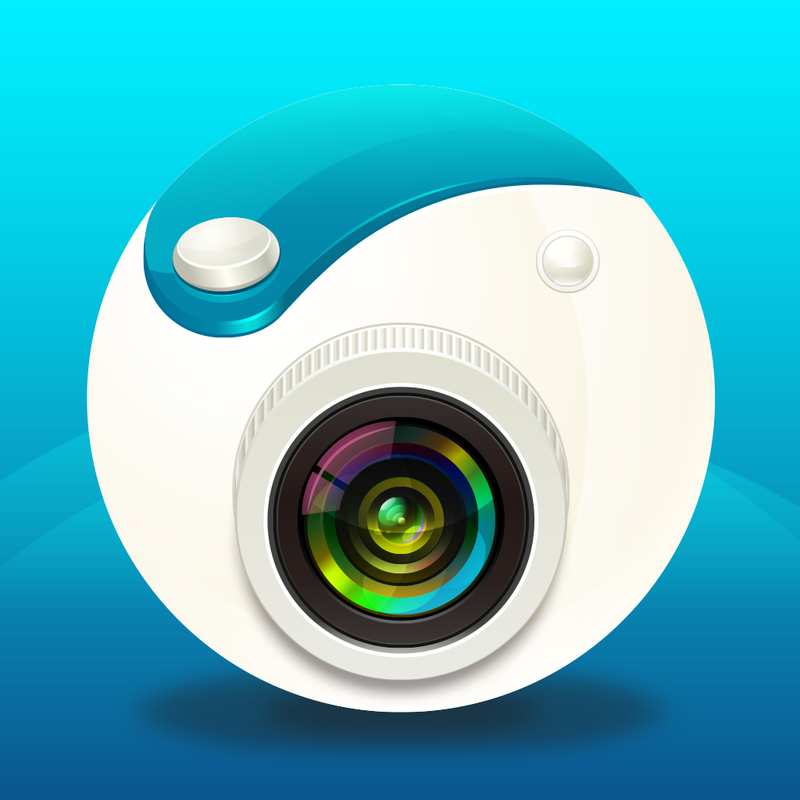 Camera360 Concept – HelloCamera is available for free for a limited time. It has a 5-star rating with a total of 1054 ratings. 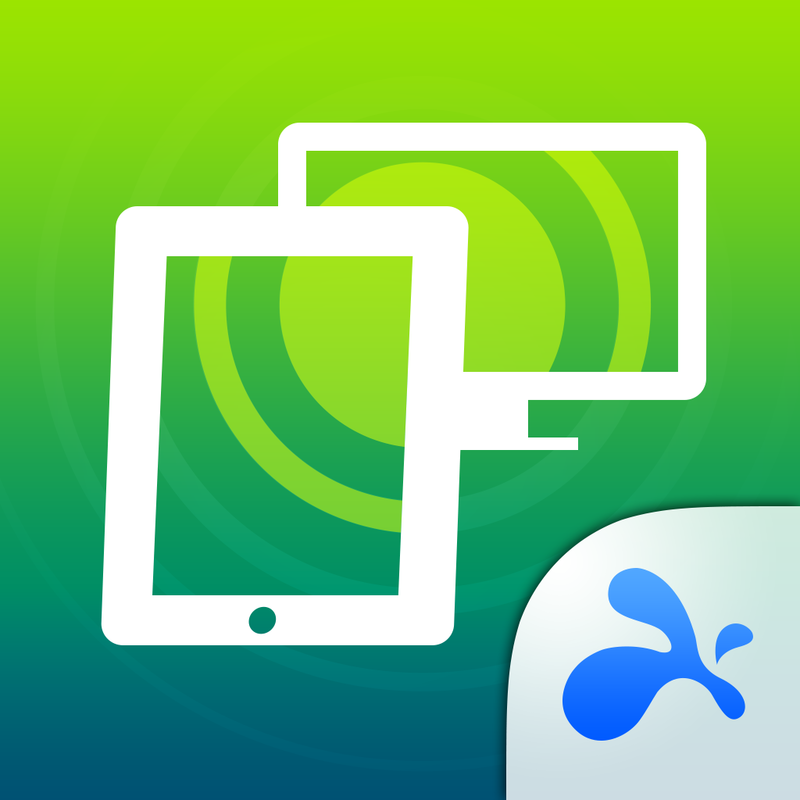 Splashtop Remote Desktop for iPhone & iPod ($6.99 → Free, 4.7 MB): Access your Mac or PC remotely from your iPhone or iPod touch with this business app. It’s great for streaming video and audio. You must first install the free companion software on your home computer. Splashtop will then be able to automatically discover and connect as long as you’re on the same Wi-Fi network. Once connected, you’ll be able to access and view files on your computer, watch videos, play games, and listen to music remotely. 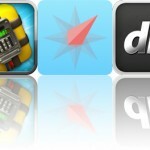 Splashtop Remote Desktop for iPhone & iPod is available for free for a limited time. It has a 4.5-star rating with a total of 4832 ratings. Briefcase Pro – File manager, cloud drive, document & pdf reader and file sharing App ($4.99 → Free, 41.0 MB): An all-in-one document viewer, creator, and manager. It’s for anyone who frequently deals with a variety of documents while on the go. Briefcase Pro can do it all. Files can be imported from cloud services including Dropbox, SkyDrive, Box, and GoogleDrive. You can also pull files in from your photo library, email, or your computer via Wi-Fi or iTunes File Sharing. Files can be viewed, played back, favorited, categorized, search for, and uploaded back to the cloud. You’re able to create your own TXT files as well. And, if you’re worried about document security, you can activate Touch ID or utilize a passcode. Briefcase Pro – File manager, cloud drive, document & pdf reader and file sharing App is available for free for a limited time. It has a 4.5-star rating with a total of 313 ratings. AppAdvice ($1.99 → Free, 15.1 MB): Find out everything you need to know about iOS apps and your iDevices with the official AppAdvice app. It’s for anyone and everyone interested in Apple. Our very own AppAdvice app has gone free for the holidays! It will be available for free until New Year’s Day because we want to make sure everyone has a chance to download it. AppAdvice has the latest information on everything App Store related, helping you discover and learn about the very best apps for you iDevice. You’ll also be able to find the latest news on Apple products and accessories, learn about big sales, and watch daily video news recaps with Robin Rhys. We’re working on a long overdue update that will be released in the new year, so make sure to install AppAdvice today and stay tuned! 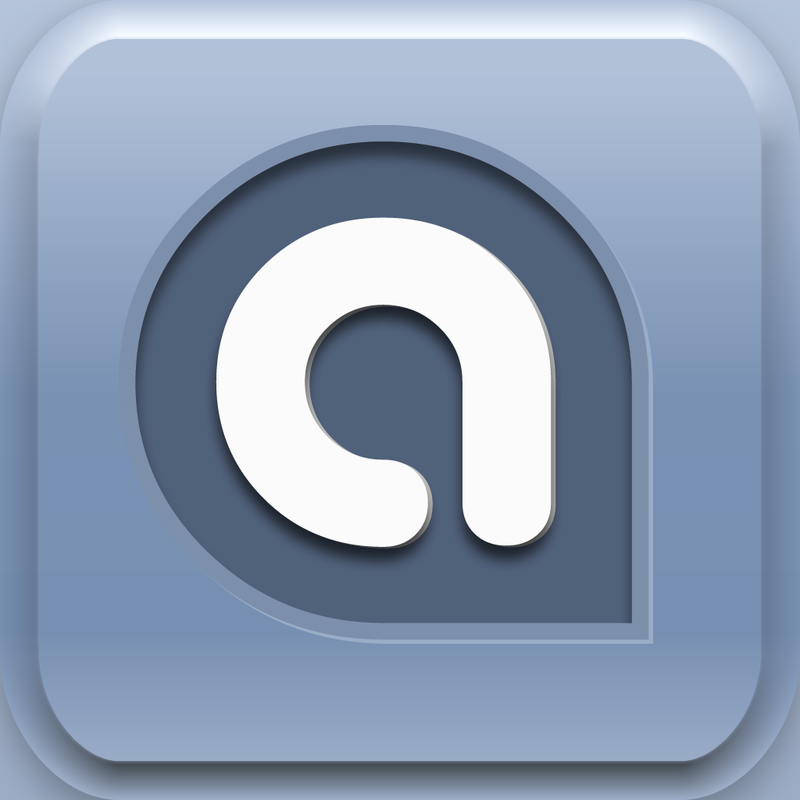 AppAdvice is available for free for a limited time. It has a 4.5-star rating with a total of 18146 ratings. SteamPunk Hockey HD ($0.99 → Free, 23.2 MB): It’s air hockey with a victorian twist. SteamPunk Hockey HD is the perfect holiday distraction thanks to the ability to compete head-to-head on the same iPad. Grab your paddle and swat the puck all over the screen with only the tip of your finger. You’re able to play with up to four players and four pucks on the screen at once. The game also includes six background styles, three puck sizes, five obstacle types, three AI strengths, and leaderboards via Game Center. SteamPunk Hockey HD is available for free for a limited time. It has a 4-star rating with a total of 25 ratings.